An ACL (Anterior Cruciate Ligament) injury can often spell the end of a career for some athletes. Hearing the famous "pop" of the ACL normally means the end of the season and the beginning of a long journey to recovery. However, an end of the season certainly doesn't mean the end of a career for these nine athletes. Here at MMAR Medical, we put together a quick trivia quiz of famous ACL injuries in sports. We brought together soccer knee injuries, football players with ACL injuries and basketball players who were also affected by tearing their ACL in our trivia. See if you can guess these famous athletes' ACL injuries before you check the answers under the pictures. 1. 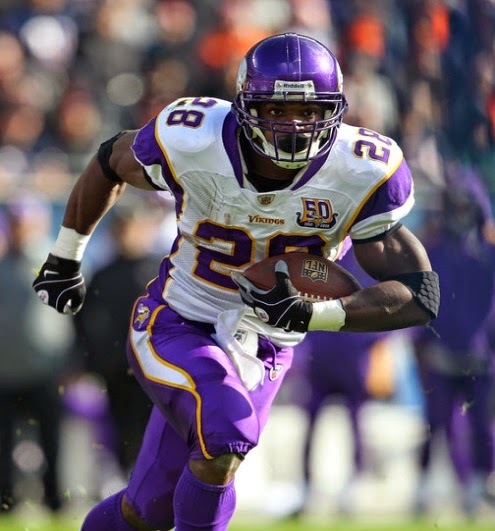 Which Minnesota Vikings player broke the all-time record for rushing yards in a season in the NFL a year after he tore his ACL? 2. 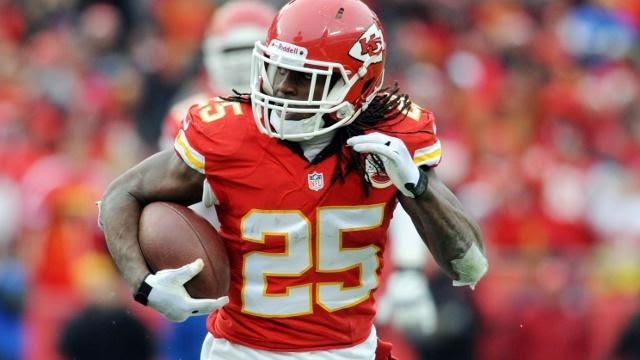 How many yards did Kansas City Chiefs running back Jamaal Charles rush in the 2012 NFL season – just a year after he tore his ACL? 3. 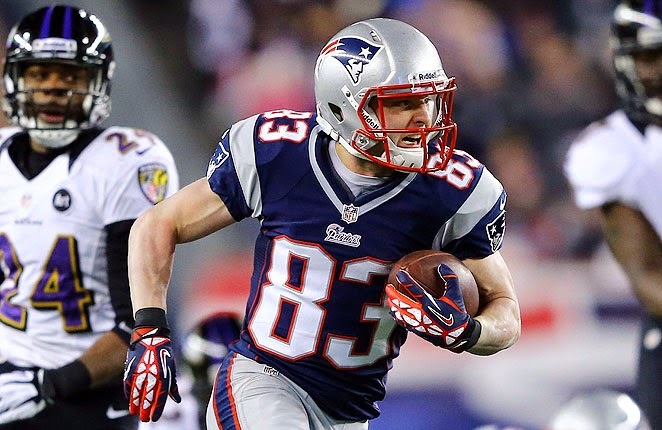 Which Patriots player, in the same year he tore his ACL, finished the 2010 season with 86 receptions for 848 yards and seven touchdowns in his total 15 games played? 1. 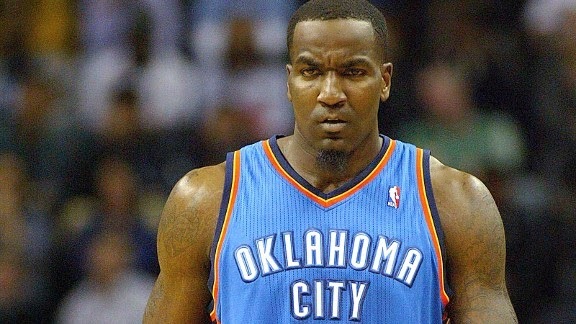 How many months did it take Kendrick Perkins to return to basketball after rehabbing his ACL tear? 2. 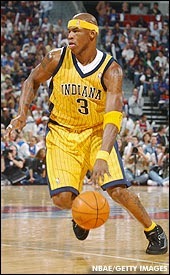 Which Indiana Pacers player played all 82 games the year after he tore his ACL? 3. 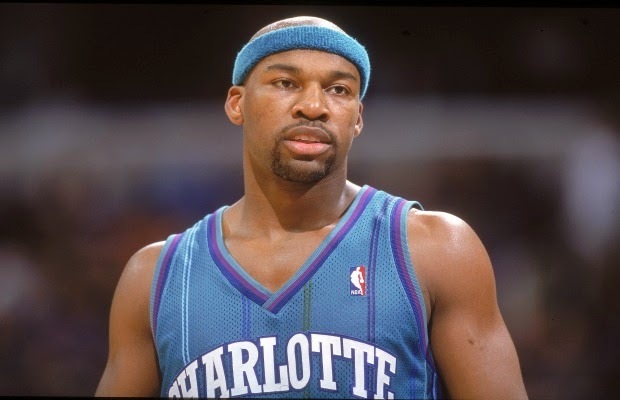 Baron Davis was the number ____ pick in the 1999 NBA draft after he tore his ACL in that same year. 1. After he was out for 12 months due to a torn ACL, which soccer player holds several records for Juventus, including the club’s top scorer and the club's most appearances? 2. 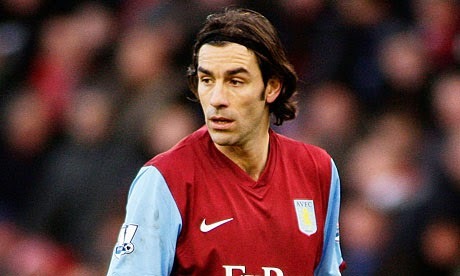 In 2000, this soccer player missed the last two months of the season but still came out with plenty of awards, including top assist maker in the League, FWA footballer of the year and Arsenal's player of the season. 3. 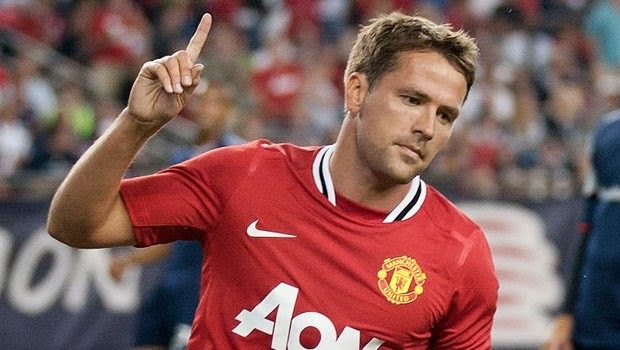 The following season after Michael Owen tore his ACL in the 2006 World Cup, he broke Gary Lineker's record for most ________________________ for England. ACL injuries are painful and disruptive, but they don’t always have to mean ending your career. Use these nine athletes as inspiration for your recovery period and you’ll be back on the field or the court in no time. For more information on ACL injuries and more visit our website MMAR Medical.